게시판 > NEWSLETTER > 74호. 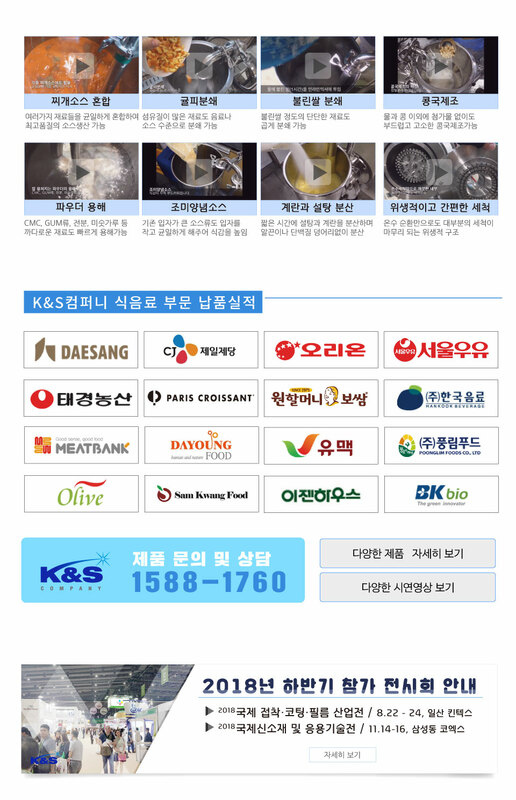 식품산업에서의 High shear Mixer 활용법! 74호. 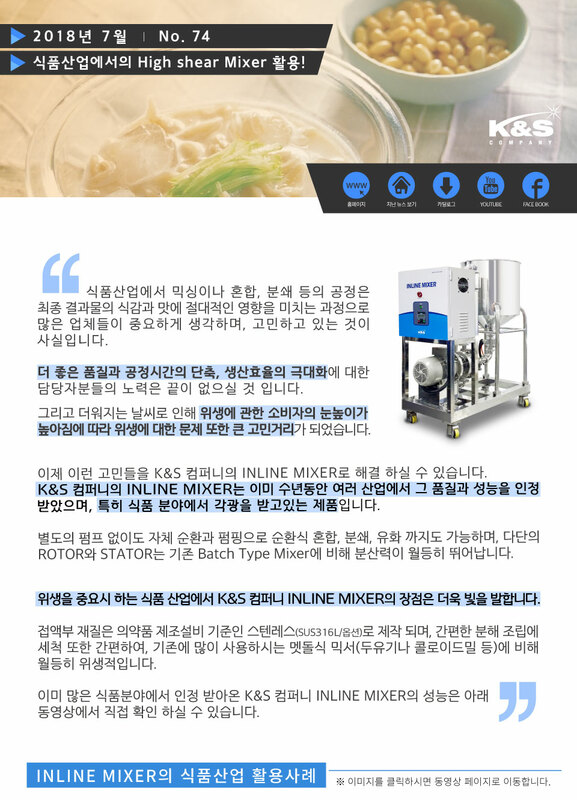 식품산업에서의 High shear Mixer 활용법!